Penthouse fully furnished for sale in Durres city, Albania. Front line building. 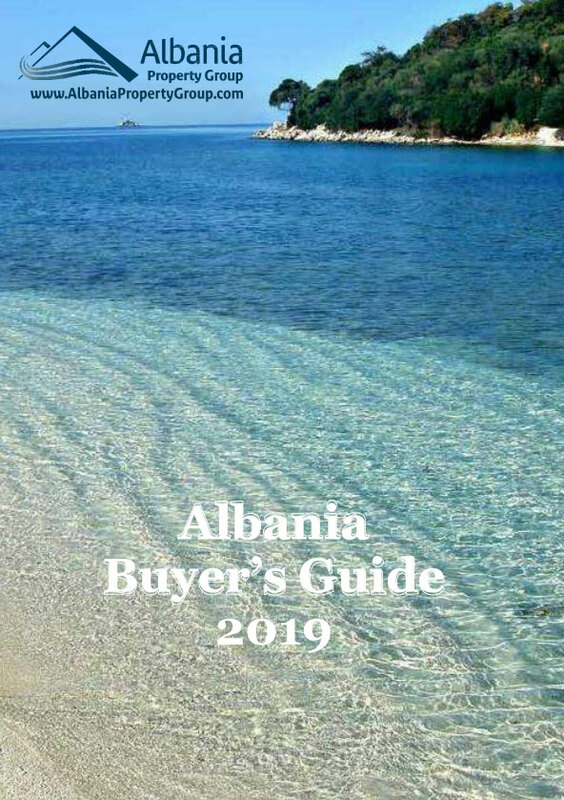 30 minutes from Tirana International Airport and 5 minutes from the center of the city of Durres. Restaurants nearby specialized in traditional Albanian and Italian cuisine. City of Durres, without a doubt, the oldest city in Albania. It dates back to 3000 years, and it has a lot of interesting places to visit. Known as Dyrrax, it was originally founded by the local Illyrians, and became known as the first Greek colonists settled there.